Maybe they will change their group name? 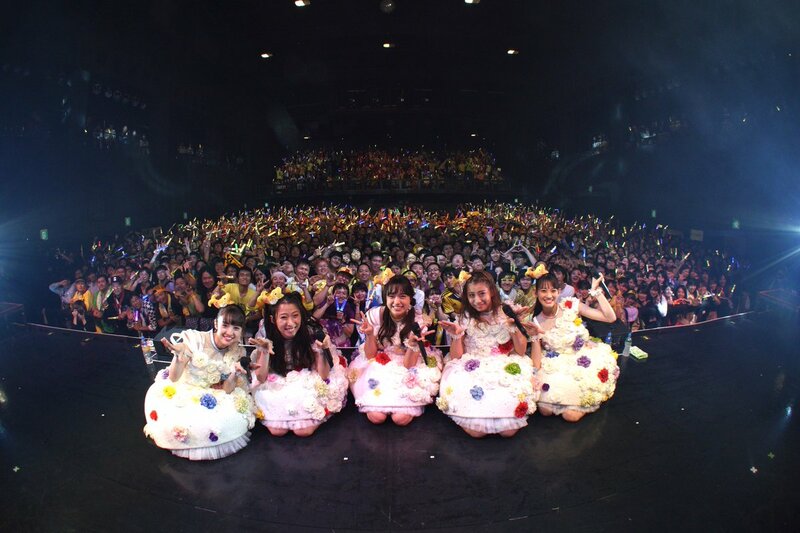 Isn't it also Chiyu's graduation concert? 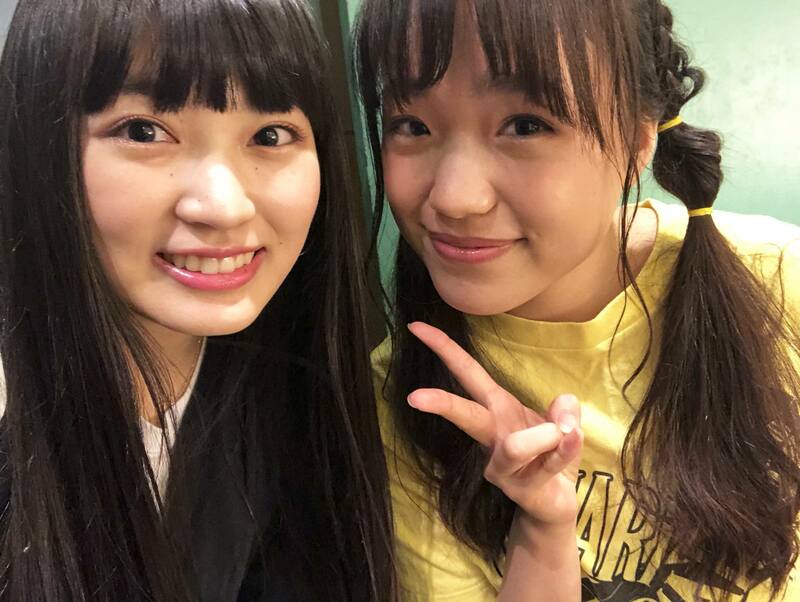 "The title of the live on the first day that will become Ito's graduation performance is determined as "TEAM SYACHIHOKO" THE LIVE ~ FINAL ~ ". The title of the live on the second day, which will be a public performance of four people, was stated as "full speed advance". " October 22, 23 tickets sold out. We are planning live streaming, and these plans are being adjusted. 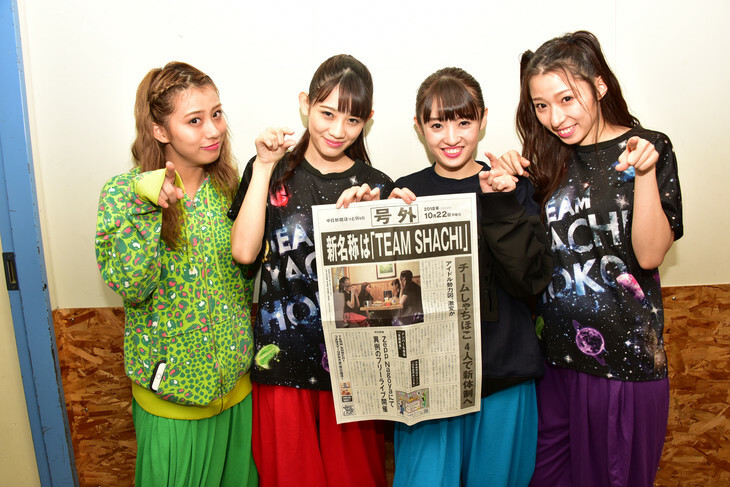 Nao:Team Syachihoko. Thank you for supporting us. Chiyu:Thank you for coming. I will do my best today. I want to express to you my gratitude. Nao was incensed by fan's conduct. Nao:Hey! Mind your manners! Today is Chiyuri's last live! Why? What did the fans? 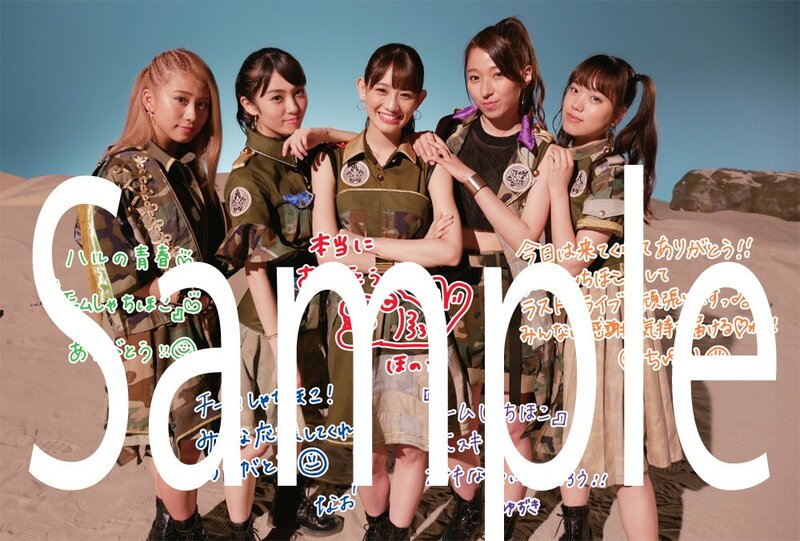 They blogged abou this, i saw a lot of jumping around before Nao got upset. "Thank you so much for your warm support always. 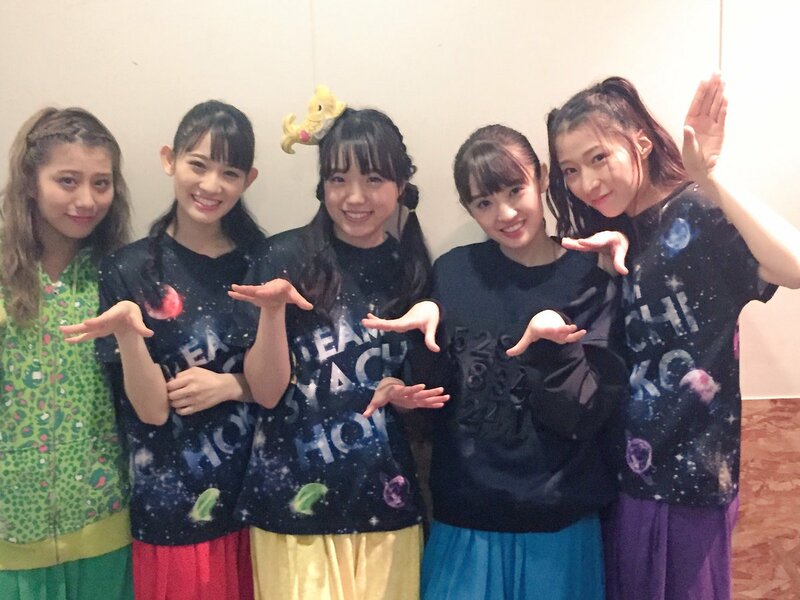 With this time "TEAM SYACHIHOKO" THE LIVE ~ FINAL ~, there was a problem due to the difference in recognition of some people and live viewing manner. We, as the administrative side, rule standards were not thoroughly done, I am sorry for inconvenience. We sincerely apologize for creating an environment where customers can participate live with confidence and not being able to create an environment for members to demonstrate their best performance. I will explain about live appreciation manners again to enjoy live to many people from now on. 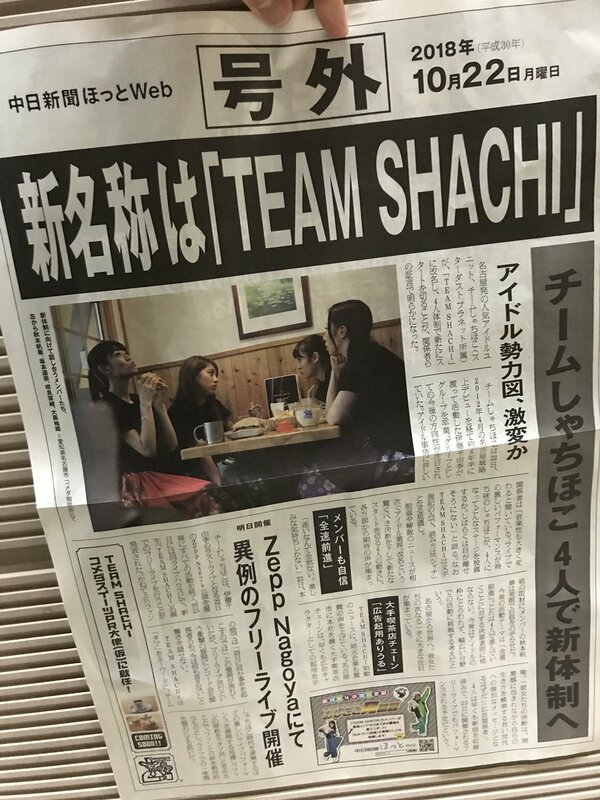 For TEAM SHACHI's live we will prohibit the following. As a basis, acts that intentionally contact the surrounding people themselves are considered as nuisance acts. Especially the following acts are not strictly prohibited. · Acts of keeping jumping timing which is called "Masai"
· Acts of deliberately hitting the body, called "Mosh"
· Act called lifting a person to lift a body called "lift"
· Acts of riding on people called "dives"
· An act of annoying to the surrounding people such as "Circle Heddovan"